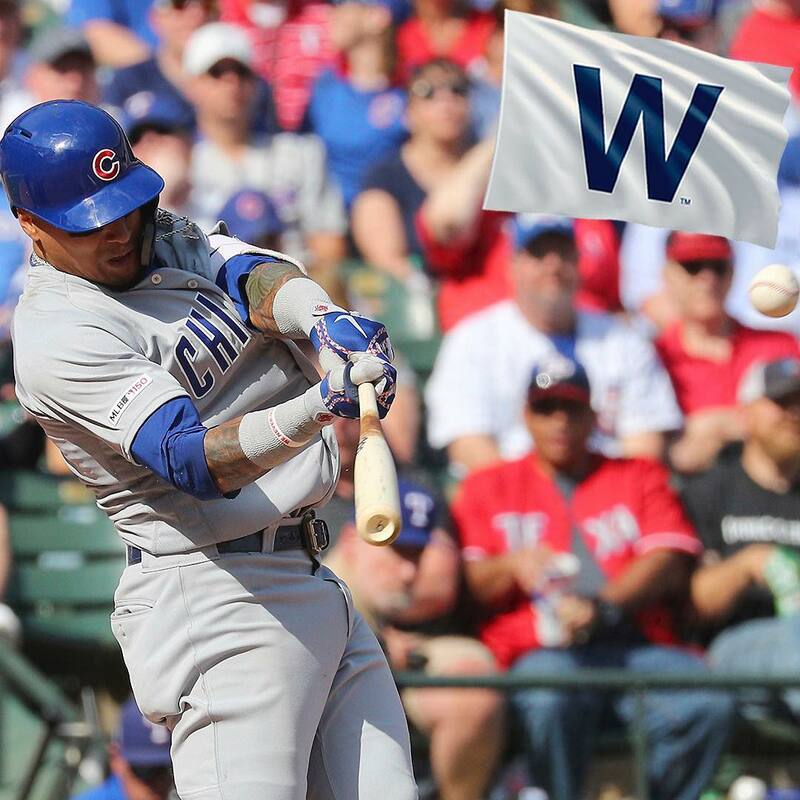 The Cubs railled from an early 2-0 deficit to score 12 runs as Javy Baez hit two home runs and Mark Zagunis making his first ever opening day start had a double that gave the Cubs the lead that they would not give up. Jon Lester was very good going six innings and allowing only a two run shot by Elvis Andrus. 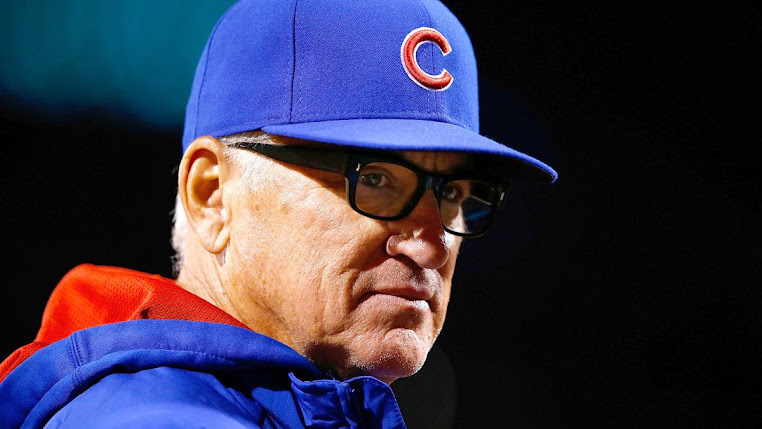 As a team the Cubs hit 4-12 with runners in scoring position and walked eight times to seven strike outs. Randy Rosario and Brad Brach both pitched scoreless innings. Pedro Strop and Mike Montgomery were each charged with a run on a 2 run HR by Nomar Mazara but the Cubs held on to win 12-4.